Band to Join, Vocalist, Rhythm Guitar, Lead Guitar, Drums, Keyboard, Piano. 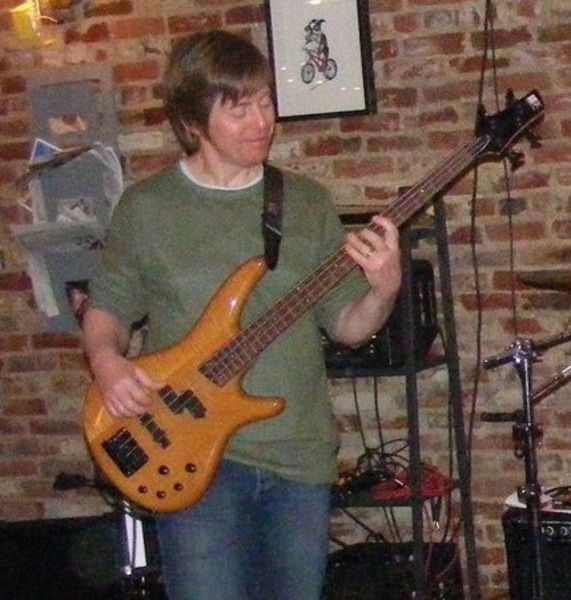 Plugged in gigs: Bass, keys, backing vocals. Jaco, James Jamerson, Geddy Lee, Flea, Sting, Sir Paul, Juan Alderete, Lee Sklar, Tal Wilkenfeld, etc.